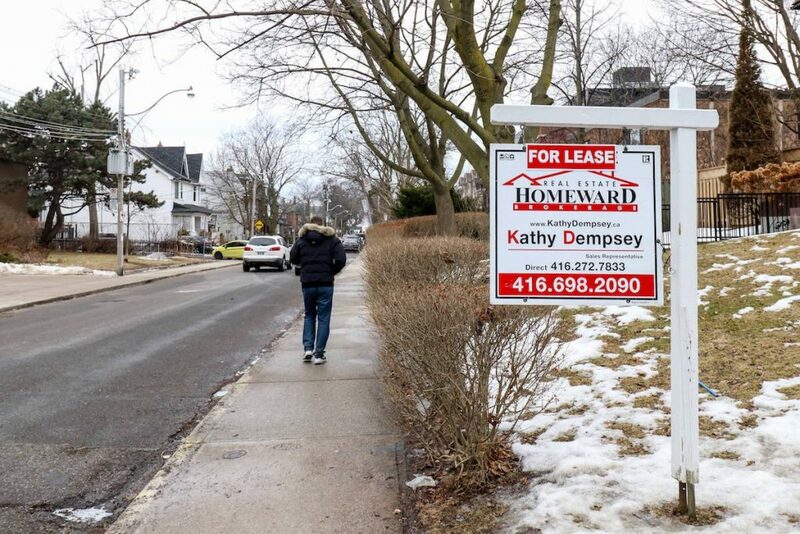 There’s been plenty of talk about whether or not the GTA housing market entered bubble territory last spring. According to one expert, not only is the answer a definitive yes, but some sellers lost a lot of money when the bubble burst. That shift in prices hit some sellers particularly hard. Their sales fell through when the buyers had to walk away from homes they purchased at peak prices when they were unable to sell their current homes, or when banks appraised the homes they had purchased for much less than what they had originally paid. Pasalis tracked these so-called closing defaults in the months following the price dip, and the results weren’t pretty. “We found that out of all properties with multiple sales in the given period, 866 failed to close after initially being sold, eventually selling to another buyer later in the year. On average, the second price was $140,200 less than the price received earlier in the year,” he writes. According to Pasalis, there’s a lesson to be learned here for both buyers and sellers. While other industry players have cited a lack of supply as the main reason for the GTA’s rapid price increase last spring, Pasalis says that speculation had a role to play as well. According to the report, investors bought 16.5 per cent of all low-rise homes in the GTA in the first quarter of 2017, an increase of 65 per cent year-over-year. As for how prices will change in the future? Pasalis writes that “barring any economic shocks” housing prices are “likely to remain relatively flat in the short term.” That’s due in part to sellers who are still unwilling to shift prices lower still.